In the current economic situation, every penny counts. A small increase in revenue and reduction in expenses can have a significant impact on profitability. Expenses in the hotel industry start from when a person thinks to start a hotel. From an owner’s perspective, the costs stack up from the purchase of land, local clearances, obtaining debt for the project, hiring the key consultants with proper due diligence and preparing a preliminary cost sheet & cash flow chart till project commissioning. As I mentioned above, costs stack up at the very beginning of a project in the form of land, clearances, debt, consultants, etc. It takes around 24-36 months for a hotel of 100+ rooms to become operational in India. From the initial planning stage, the costs can be saved at the designing stage and after the hotel becomes operational. As the cost of building each sq. 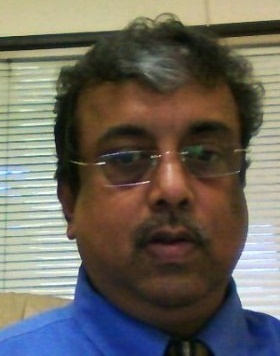 ft. of a hotel is around INR 6000+, it is very important to focus on revenue generating areas. Intelligent area planning must be done for example reduction of multiple Food & Beverage (F&B) outlets that cannibalize each other’s sales, saving of excess built up areas, building innovative staff engagement areas, etc. 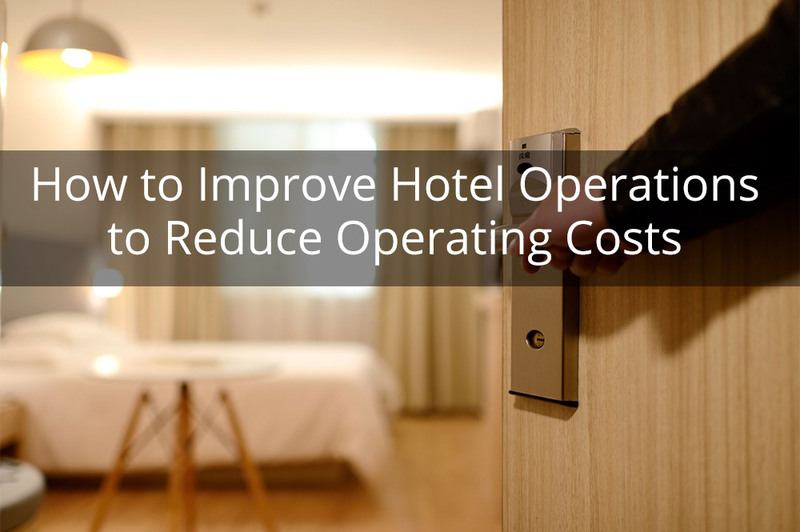 Energy conservation can substantially reduce operating cost as it represents 3% to 6% of the total operating cost of a hotel. At the planning stage, we can cut out inefficiencies and wastage by focussing on energy conservation, low electricity consumption equipment, and fixtures, installing power consumption meters area wise, etc. so that HOD’s are responsible for their respective areas. In addition to this, investing in highly efficient HVAC system is always a good idea. HVAC system uses less energy to cool and heat a room. Extending the second point, hotel industry is an energy-intensive industry. Use of a cheaper source of energy can help in reducing operational expenses which can enhance the competitiveness and sustainability of hotels. Major energy cost for hotels is heating, light, and power (HLP). Solar energy seems to be the best option for hotels which is environment-friendly and a cheaper source of energy. Many hotels are shifting to solar energy to reduce the HLP costs. Solar energy can be used for water heating, and it can also be converted into electricity via cells. Use of solar energy can significantly reduce operating cost. HR is the highest expense in the hotel Industry which accounts for around 50% of the total operating cost. Hiring more staff unnecessarily spikes up overall costs, hinders management and affects profitability. You should focus on hiring 25% - 45% of the total sanctioned staff and scale up with business momentum. So that at the initial stage there are fewer workforce expenses and when the business grows you can hire more employees. The key point here is to hire multi-skilled employees who are keen to move up the success ladder based on performance. You should focus on cross-skilling of your employees and continuous improvement in their performance by providing necessary training so that they can do different kinds of jobs. It will benefit both the hotel owners and employees. Back of the house is behind the scene area that customers do not see. It includes kitchen, employee area, and administrative office. Usually, kitchen is the largest part of this area. Employee area is used by employees during break times and to keep their belongings. The hotel staff has various customer service agents performing different internal roles so back of the house areas need to be planned intelligently. The area should be built with a focus on staff engagement and relaxation where employees can collaborate and share ideas with executives and make future plans and strategies. There should not be multiplying cabins that become a refuge for the executives to stay in and spend less time in operations and meeting hotel guests. You can also encourage guests to reuse their towels and linens by asking them whether they want their linens and towels washed every day or not. This will not only save the laundry cost but also improve the life of linens and towels. This is one of the first green initiatives taken by many hotels. American Hotel and Lodging Association estimated that these kinds of programs could reduce total laundry volume by an average of 17%. Are you a hotel owner looking for advice on improving hotel operations? Get in touch with us to learn how we can help you.